Teamviewer 10 Free Download 2016 Edition latest version 10.0.47484 for Windows 32/64 bit. Get the offline setup, standalone installer with easy and fast download. 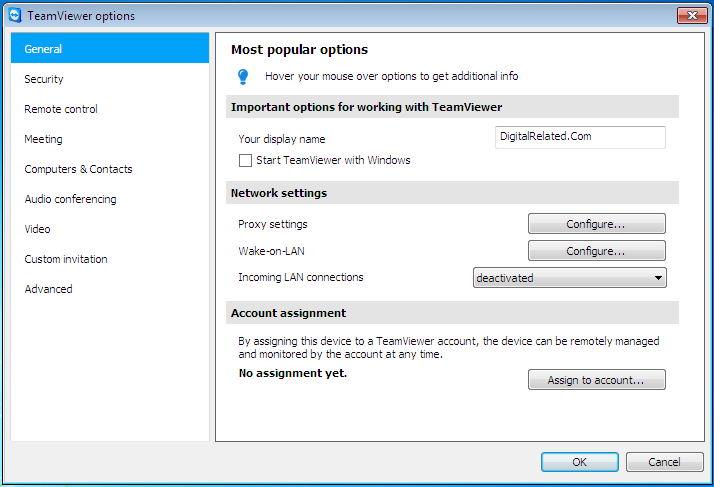 Teamviewer 10 is an application that has the purpose of connecting two computers for desktop sharing or file sharing. It manages to bypass firewalls, blocked ports, routers in order to provide a link to your remote machine. To establish a connection to another computer you have to type the id in the Partner ID field and after the connection is made you will be prompted for a password. You can use this application for multiple purposes: offering support, having meetings, administration of multiple servers or computers and teamwork. Because of the growing security threats, Teamviewer uses encryption to provide protection against hackers. The two modes of connection available for normal users are remote control and file transfer. You can also use remote control to transfer files, video record your sessions and multiple other things. If you’re on the road you can use the mobile version of the application for your certain mobile operating system to connect to your remote computer. Teamviewer can be also set to work as a system service, allowing it to be operational right after the operating system is loaded. This feature is perfect for server administration. The password generated for remote access can be changed to a custom password set by the user. 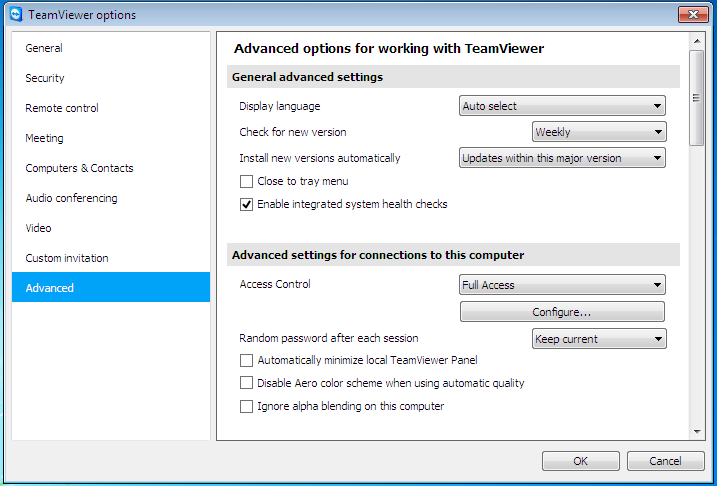 This option will also make your Teamviewer to start at system startup. You can also download Teamviewer 11 from our website. Because this software is so popular they have to use multiple routing servers to provide the best speed for their clients. Get extra features by registering your account. All of your remote computers can be linked to your account and in the administration panel you will find information about their status and you can even use the browser version of Teamviewer to connect to those computers. Offer support and transfer files over the Internet with encryption to protect your privacy and data. Support for multiple types of platforms. Click the link below to start the Teamviewer 10 Free Download Latest Version. If you have any problems while downloading please leave a comment below. After the page opens remember to choose the “Download through your browser” option to start downloading Teamviewer 10 Offline Installer, Standalone Setup.